Children who are ready to read on their own will want to get ready for President's Day with this leveled reader about the first African American president of the United States! 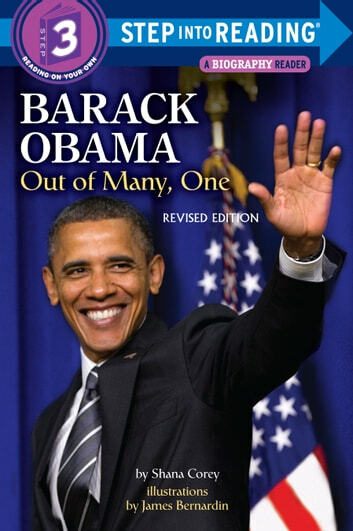 A Step 3 Step into Reading Biography Reader about our forty-fourth president, Barack Obama—revised to include an account of his reelection and new photographs! With clear and accessible language, independent readers can learn how the lessons and love from Obama’s mother and grandparents shaped him; how the places he lived influenced him; and how he turned his childhood feeling of being an outsider into a positive driving force that propelled him into the history books! What Were the Twin Towers?